Fun day & night with the works crew. The Vrabel wedding day Groomsmen. 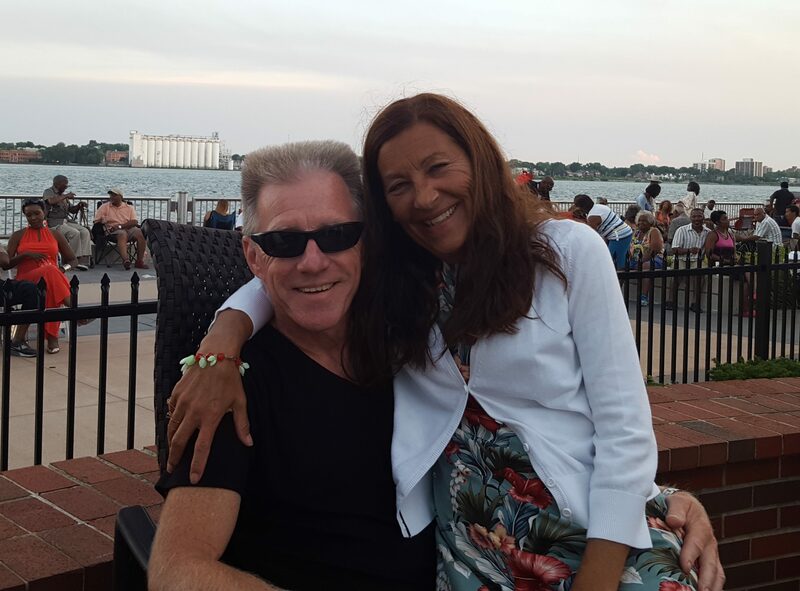 Birthday dinner on the Detroit river with Brenda & Joe – Jazz !! Oh oh, storm a cumin, time to batten the hatches ! Always a fun time with Spraggs & Shellers.